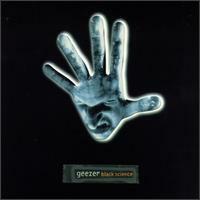 GZR is a band led by Black Sabbath bassist/lyricist Geezer Butler. The band has actually been marketed with three different names on the three releases they've had. 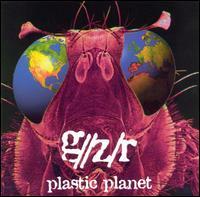 In 1995, the band was marketed as G//Z/R. In 1997, it was merely Geezer, and in 2005, it was GZR. 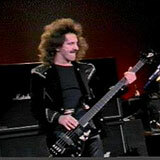 Most fans refer to the band as Geezer, although Butler himself refers to the band name as GEE-ZED-R (using the British prounouncation of the letter Z). This incarnation of the band is not to be confused with Geezer's previous attempt in 1985 to form a solo band, then known as The Geezer Butler Band - the two bands are totally separate. Pedro Howse, the guitarist in the band, is also Geezer's nephew.